We are a family business and therefore committed and heavily invested in the success of our partnerships. We don’t take our connections to clients and candidates lightly and work hard every day to ensure that we have the systems, processes, and people in place to ensure our business can grow. 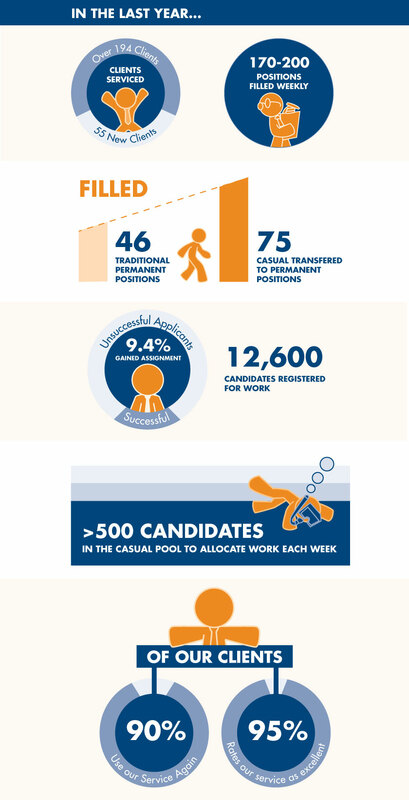 Flexi has provided recruitment services for over 25 years. We have experience, expertise and a solid base of people, networks and resources – all for you to draw on. Our staff know your industry; in fact, many of our recruitment consultants are from an industry background. We understand the environment you are working in and the issues particular to your business. We develop partnerships with our clients, working with you to understand and support your goals, to respond to your needs. Your business’ success is our focus. 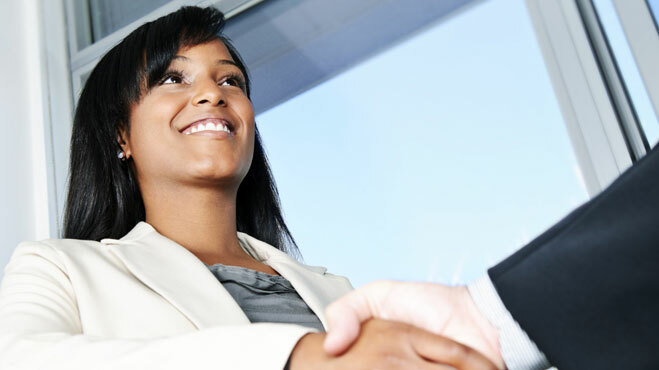 Our unique selection and recruitment process ensures that you get the right person first time, every time. We know that sometimes you need more than a person to fill a role. You may need assistance with industrial relations, health and safety compliance or with conflict issues, payroll or communication. You will be provided with an open, accessible and flexible service. We make a commitment to provide you with high quality services and with our full attention. 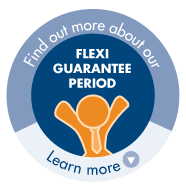 You can access your Flexi consultant 24 hours a day.